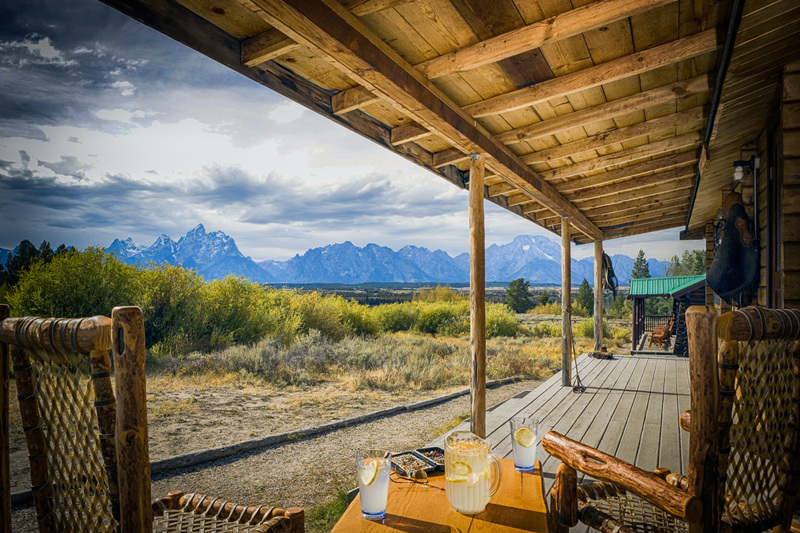 Triangle X provides an unforgettable Wyoming dude ranch travel package, located north of Jackson Hole in the heart of Grand Teton National Park. 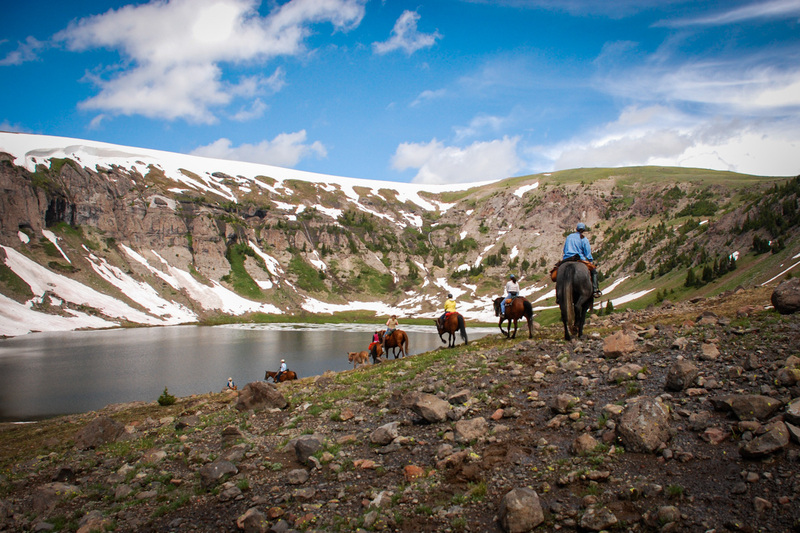 Triangle X Ranch offers one of the most complete outdoor recreation packages of any facility in the mountain west. 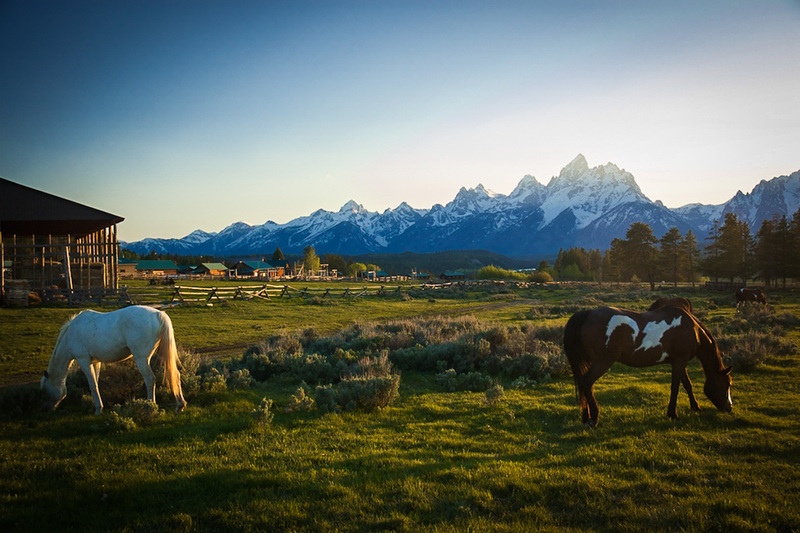 In the shadows of the magnificent Grand Teton Range, Triangle X offers you unparalleled horseback riding, superb mountain scenery, abundant wildlife, and a quiet country pace. Experience a way of life four generations of the Turner Family have been sharing since 1926. Whatever your outdoor challenge, or your outdoor dream, you’ll find it at the Triangle X Ranch. Triangle X Ranch operates as the only Dude Ranch Concession in the USA’s entire National Park system. During your week stay at Triangle X, activities center on our pristine horseback riding. Along with riding – join in activities such as cookouts, square dancing, evening activities, hiking, special children’s and teen’s programs, wilderness pack-trips, scenic floats, and fly-fishing. 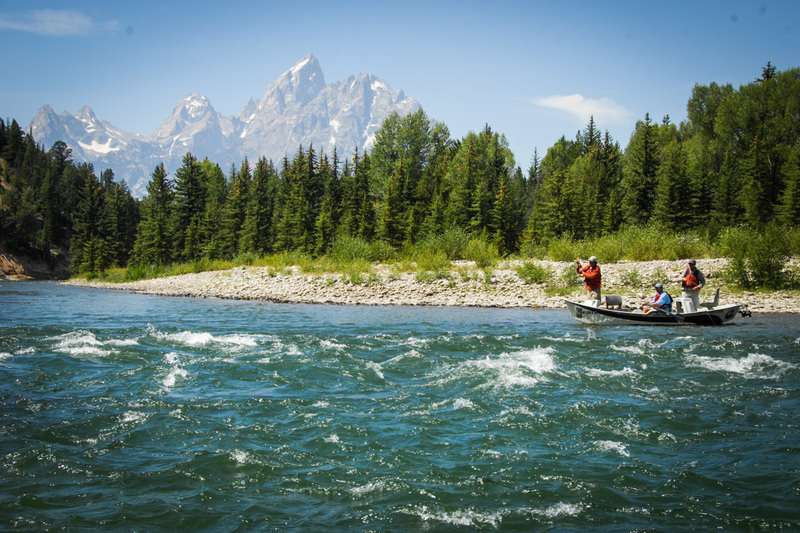 Our Wyoming dude ranch travel package finds you in Jackson Hole, which offers some of the greatest variety of riding terrain and wildlife you will find anywhere. 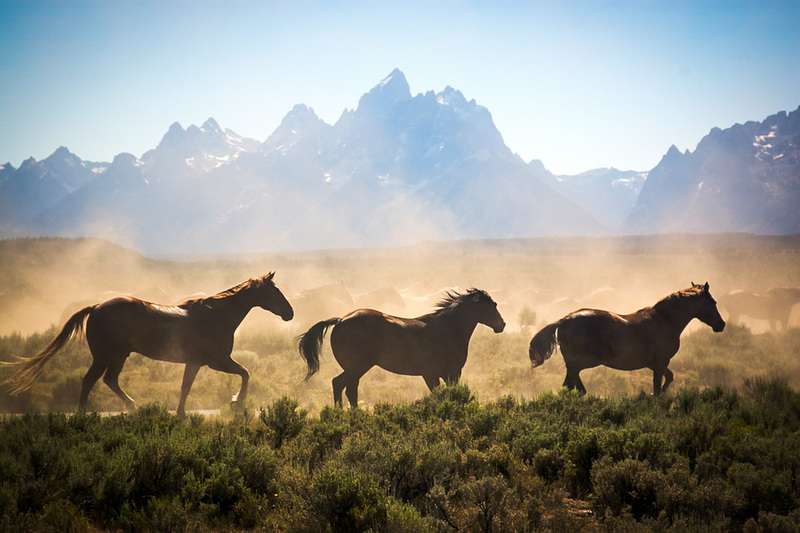 Whether it’s the river bottoms of Grand Teton Park to the remote and rugged Teton Wilderness we can provide beginners through experts the horseback adventure of a lifetime. Guests stay in comfortably furnished one, two, and three bedroom log cabins. Meals are served family style in our lodge’s sunny dining room. 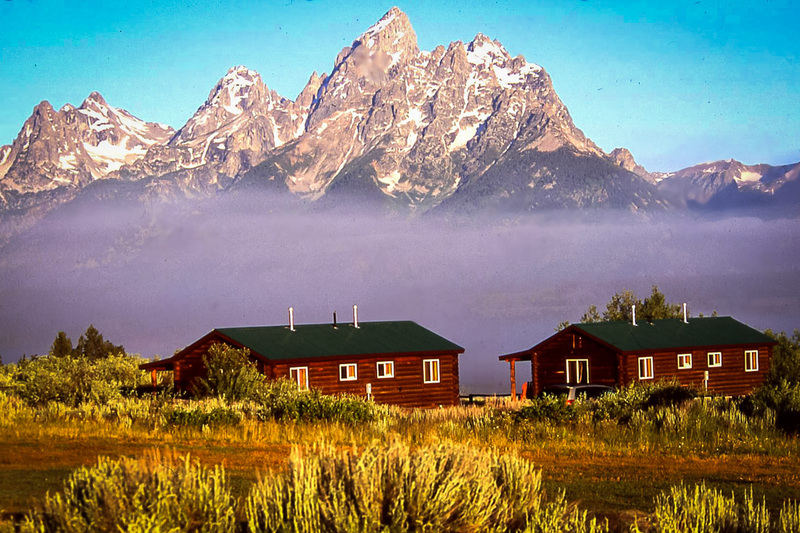 Our Wyoming dude ranch travel package boasts great panoramas of the Tetons. Triangle X Ranch provides its summer package mid-May through September. Rates include 7 nights lodging, all meals, and ranch activities. Triangle X also provides lodging and meals during the winter (December – March). Come stay with us in beautiful Jackson Hole, Wyoming and enjoy what four generations of Turners have been sharing with our guests since 1926.